Our WINDSTOPPER® Soft Shell jackets are made from a smooth knit face fabric, which is abrasion resistant and has a finish to resist drizzle. It has a cosy high loft fleece backing with outstanding thermal insulation. The main soft shell fabric is only available in black, but with 2 different design options, the colour combinations of the panels and trim are chosen by you to meet your personal needs, along with many other features. 3 outer zipped pockets, keeping your valuables safe and at hand. Adjustable hood to create a warm and comfortable fit. 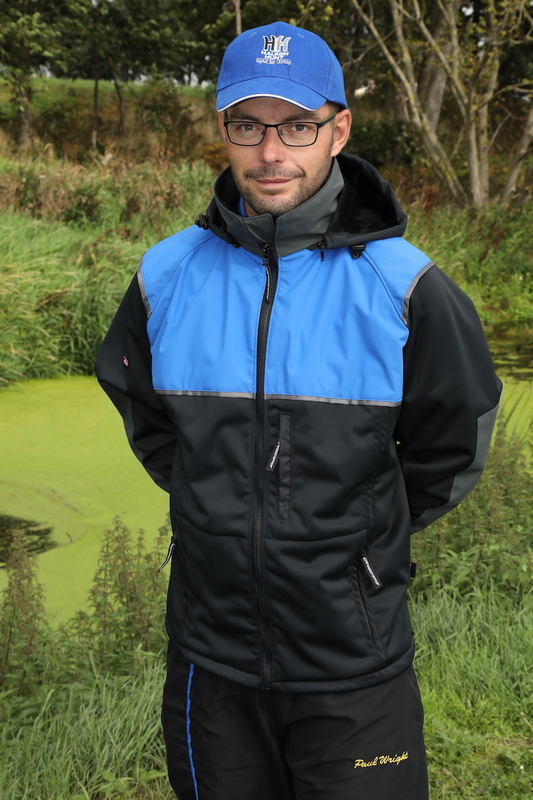 Our Soft Shell Jackets come in 2 Different designs. They are available in one colour way for the main body (Black) and customizable for both the individual fisherman and team designs. Please click on a design option below for a larger image that will show you the options available to you.